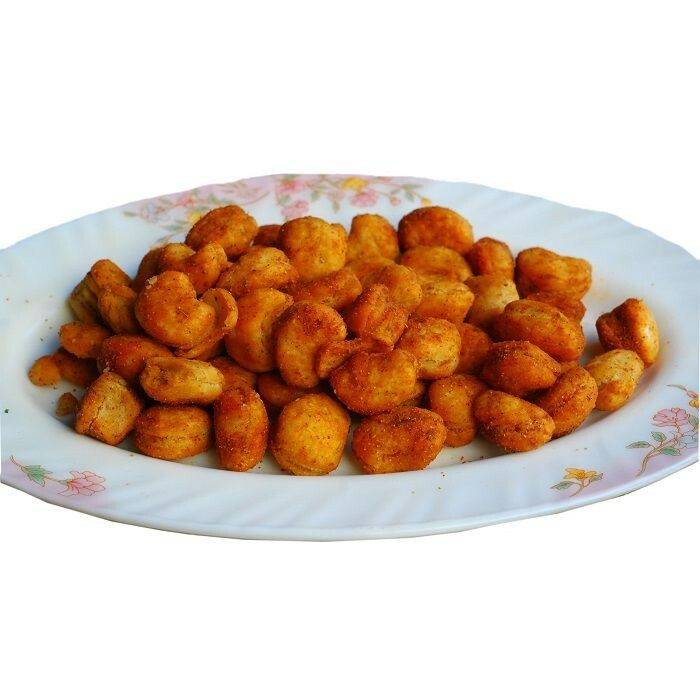 Buy Mathri Kaju of Dhanraj Ranmal Bhatia from Jaisalmer online | Authentic Indian Sweet , Savories and Delicacies from the place they originate by Moipot. Mathri in the shape of cashew (kaju) with a spicy coating is what makes this Mathri Kaju a tasty snack option to go along with your morning or evening tea. Get these delicious bites from Dhanraj Ranmal Bhatia and let deliciousness take over your taste buds!